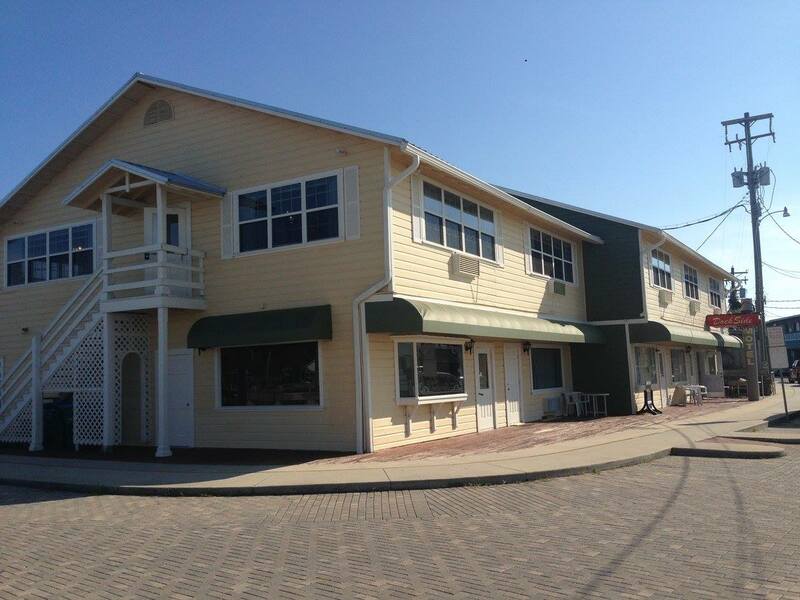 The rooms are airy and light and have outstanding views of the Gulf of Mexico and the Cedar Key Marina. Quaint 12 room Motel on Dock St. in the heart of the waterfront entertainment of Cedar Key's bars, restaurants, gift shops, and fishing pier. For more information visit our Facebook page.